If superheroes destroying protecting entire city blocks or bleak films about barren post-apocalyptic wastelands aren’t your thing this summer, there’s always the alternative: bubbly, competitive all-girl acapella groups. Universal is banking on exactly that, as they’ve put enough confidence into the sequel of the 2012 surprise hit to make it the ideal alternative to the action blockbuster spectacle that usually dominates the summer movie landscape. And truthfully, the film should fare well, even in one of the most competitive months of the year. Much of the original cast is returning, including a few new inspired additions, but there’s also an interesting name behind the camera, as Elizabeth Banks (Love & Mercy) is the director this time around. The reviews, while good, aren’t as promising as the first film, but it can be argued that this film has the curse of coming with added expectations that the first didn’t have to endure. Pitch Perfect 2 stars Anna Kendrick (Into the Woods), Rebel Wilson (Night at the Museum: Secret of the Tomb), Brittany Snow (Would You Rather), Katey Sagal (TV’s Sons of Anarchy), Hailee Steinfeld (Begin Again), and Skylar Astin (21 & Over). While war movies are virtually as old as cinema itself – the first Best Picture winner ever was 1927’s Wings, a World War 1 drama – we promise that there’s something different about Good Kill. Directed by Andrew Niccol (In Time), the film’s relevance is tied into a story about a drone pilot who fights the Taliban from a room in the Nevada desert. But even within the confines of his room, as he fights a war happening half a world away, a psychological toll begins to take over the pilot. Starring the ever-unappreciated Ethan Hawke (Boyhood) – who’s reuniting with Niccol a third time after his impressive debut, Gattaca, and 2005’s Lord of War – the movie is our first true glimpse at modern and future warfare, with the ever growing moral implications of drone strikes dominating headlines. Also starring January Jones (TV’s Mad Men), it’s a worthy film to seek out to better understand the current climate of American warfare. Despite polarizing reviews, we’ve stubbornly placed Cedric Jimenez’s The Connection at number three on our list for one primary reason: the sleek, super cool trailer. Whatever narrative issues the film may wind up having, it sure looks to be quite the visual treat, filled with style and flair that’s hard to come by even in Hollywood spectacle films. It helps that the film was shot entirely on 35 mm, the same approach taken to shoot other visual delights like Paul Thomas Anderson’s The Master. The film is based on the true story of the heroin trade famously known as the “French Connection” (which also inspired the 1971 Gene Hackman classic), which ran through France and into the United States. Jean Dujardin (The Wolf of Wall Street) stars as the French magistrate tasked with stopping the massive operation. Watch the trailer and try not to be impressed. First time writer/director John M. Maclean’s Slow West has been said to be one of the early candidates for directorial debuts of the year, as critics have praised the film for its tone and bleak humor. The cast doesn’t hurt either, with Michael Fassbender (X-Men: Days of Future Past), Kodi Smit-McPhee (All the Wilderness), Ben Mendelsohn (Starred Up), and Rory McCann (TV’s Game of Thrones) all lending their incredible talents to what could turn out to be another solid addition the the continuously overlooked Western genre. The film has been described as a buddy picture of sorts, telling the story of a young man pursuing his love across the American frontier with a strange traveler, while the duo is followed by an outlaw themselves. For those that may have been disappointed with this month’s Avengers: Age of Ultron, Mad Max: Fury Road is here, and it’s certain to quell your recent heartbreak. In what could turn out to be the spectacle of the summer, Mad Max comes into the week full of promise and an ever growing amount of buzz. 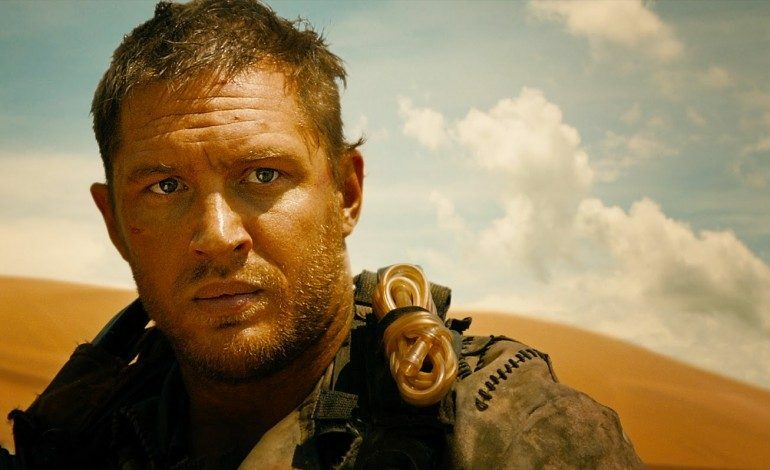 With universal acclaim, and a refreshing old-school approach to special effects, director George Miller returns to the post-apocalyptic drudgery of Max Rockatansky thirty plus years after his initial Mad Max made such a splash in the industry. 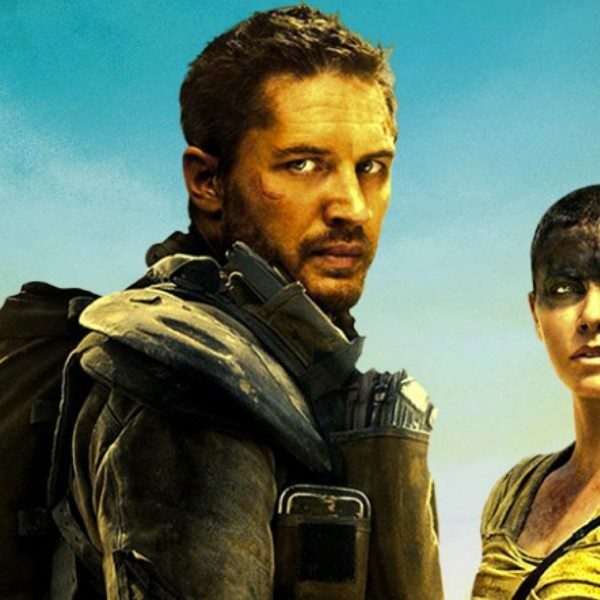 Starring Tom Hardy (Locke), Charlize Theron (Prometheus), Zoe Kravitz (Dope), and Nicholas Hoult (Warm Bodies), the film follows the events of the first Mad Max, with Tom Hardy on the run from a deranged group of men with only the aid of The Five Wives and Furiosa. This may very well turn out to be the movie event of the summer, so action fans would be doing themselves a disservice to not check it out.